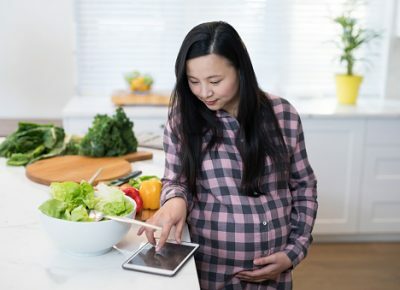 Although pregnancy is meant to be a unique and joyful time for you and your family, it can sometimes have associated complications which lead to anxiety and uncertainty. Our goal is help you maintain that joy while ensuring a healthy outcome for you and your child. Many women experience “high risk pregnancies.” Pregnancies with twins or triplets, diabetes, high blood pressure or other medical problems could be considered high risk. Our obstetricians are experienced at managing high risk pregnancies. On occasion, our providers will team up with an additional specialist to give you and your baby the best start in life. This type of doctor is referred to as a Perinatologist or Maternal Fetal Medicine specialist. These specialists undergo advanced training (a fellowship) and will use advanced techniques to ensure the best outcome for you and your baby. If you are experiencing a high-risk pregnancy, we will build a collaborative team that will guide you through your pregnancy and help your baby have the best start in life.